The Winner Of The FLEUR LILAC PUMPS! Thanks to everyone who entered! The winner is Anna H. 🙂 i hope you love your new pumps. Stay tuned for more giveaways!!! 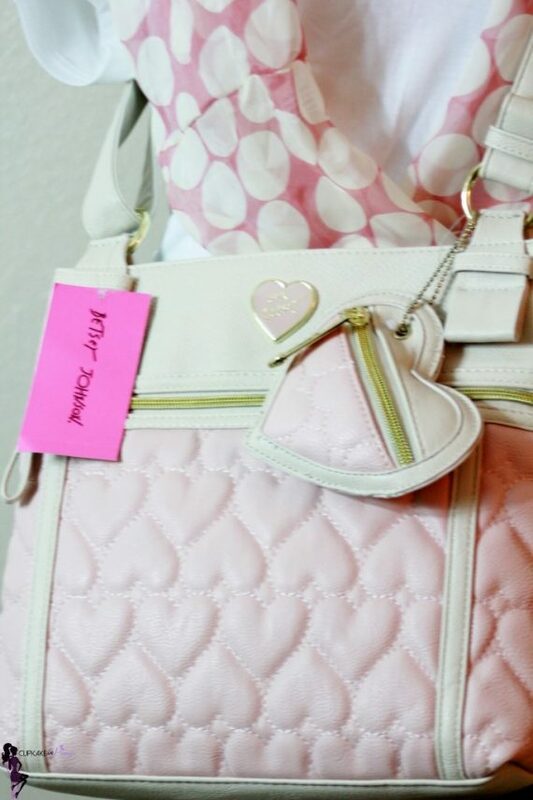 The Winner Of The Betsey Johnson Be Mine Cross Body Bag! 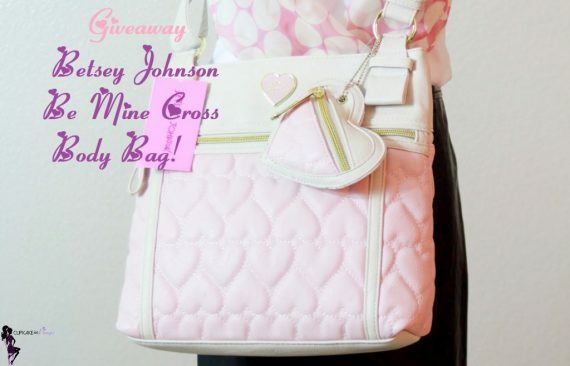 Cupkake In Pumps Giveaway ~ Betsey Johnson Be Mine Cross Body Bag! thanks to everyone who entered! the winner is bhavika sathavara @bsathavara1 🙂 i hope you love your new pumps. stay tuned for more giveaways!! !